Know the facts and get support to help your child manage the risks involved in alcohol and drug use. As a parent you might be unsure of how to protect your child from the risks of alcohol and drug use. Even when you want to protect your kids from misusing alcohol and drugs, you might not know how to go about it in the best way. Sometimes it’s hard to know when and how to talk about this issue. It can also be difficult to make decisions about rules and consequences in these situations. Talking to your child about alcohol and drugs can be challenging, but being well informed of the facts will help you to understand and manage the risks. 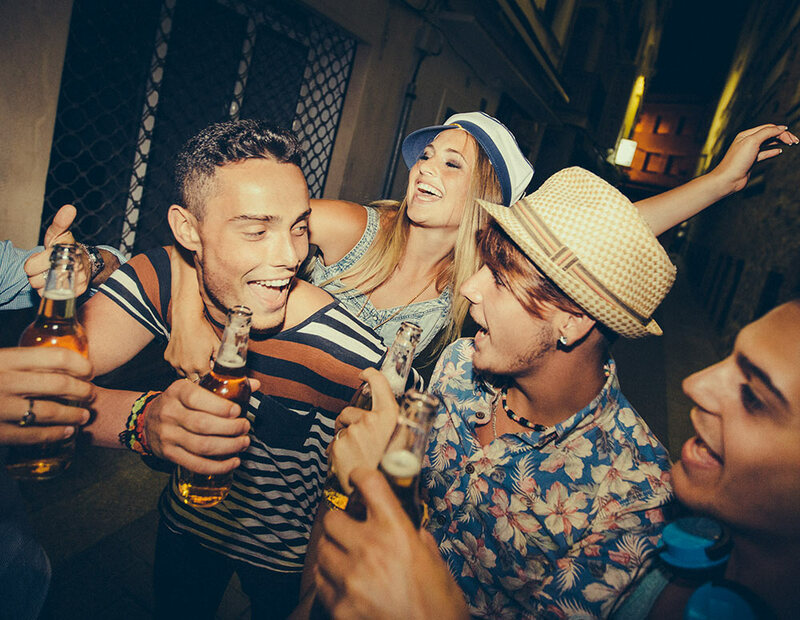 Why do young people use alcohol and drugs? 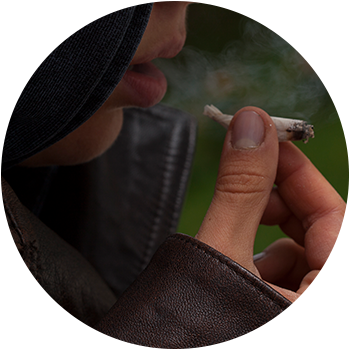 Young people use alcohol and drugs, especially when experimenting, testing boundaries and risk taking in the teen years. There are a number of reasons your child may use alcohol and drugs. What can you do to help manage the risks? Counselling support is available to help you navigate these issues. If you’re worried about your child’s alcohol or drug use and are not sure what you can do, give us a call on 1300 30 1300 (QLD & NT) and speak to one of our trained counsellors.